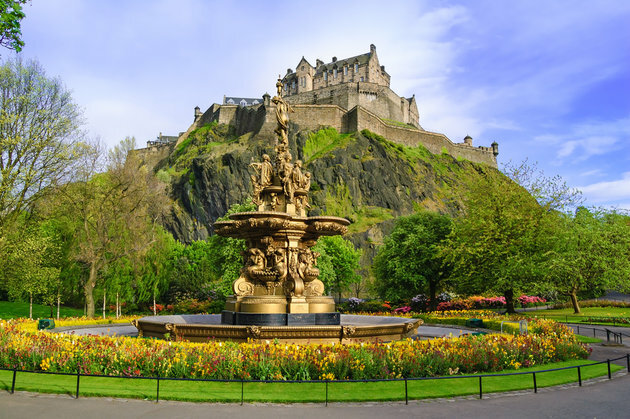 Sail the British Isles during the peak of summer aboard the newly rejuvenated Azamara Journey. 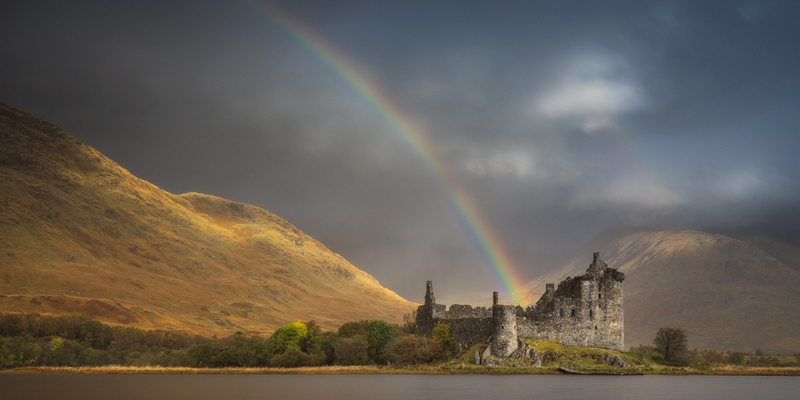 Taste your way through Cork’s thriving culinary and bar scene, hike in spectacular Snowdonia National Park and England’s Lake District, search for Nessie at Loch Ness, and tour dreamlike castles on the Isle of Skye. 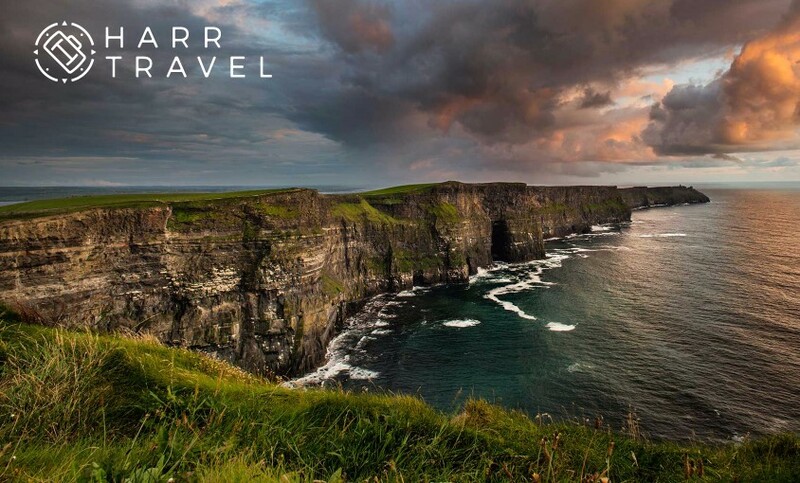 Visit the capital cities of Dublin, Belfast and Edinburgh, and shop for hand loomed wool goods, Waterford crystal, and single malt Scotch whisky. 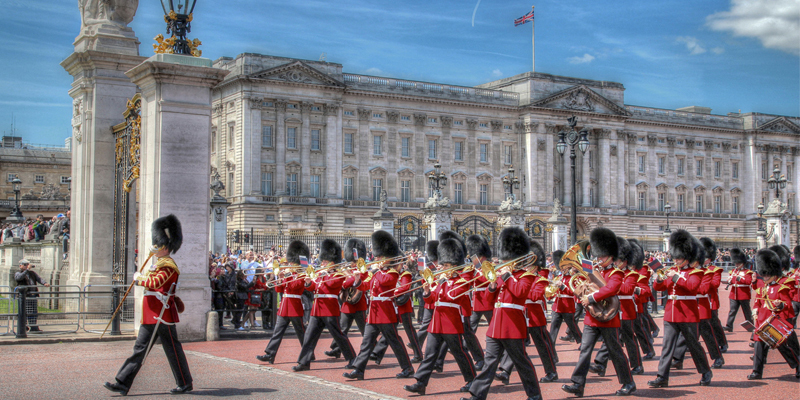 The British Isles are a beautiful destination filled with history and architectural masterpieces. There is no better way to explore this region than by following a long maritime tradition and cruising around these islands. Azamara offers unique Land Discoveries ® in each port; including Southampton, Guernsey, Cork, Liverpool, Dublin, Belfast, Glasgow, Isle of Skye, Invergordon and Edinburgh. This voyage offers great variety and spectacular scenery in abundance. If you are a golf lover, this this is the opportunity you have been waiting for to connect with golf in the place where it was born. We are offering an optional golf package provided by renowned golf travel experts PerryGolf that includes attendance to the 146th Open Championship. Golf guests can choose from either of two flights, each including six rounds of golf. Better still, attendance is included for Sunday’s final round drama to golf’s original major championship – The British Open – at Royal Birkdale. PerryGolf’s cruise staff will be on board and ashore to oversee all aspects of your golf experience from daily pairings to the handling of your golf clubs. Book by October 15th and receive up to $1,000 in shipboard credit and lowest price guarantee. Space is limited. 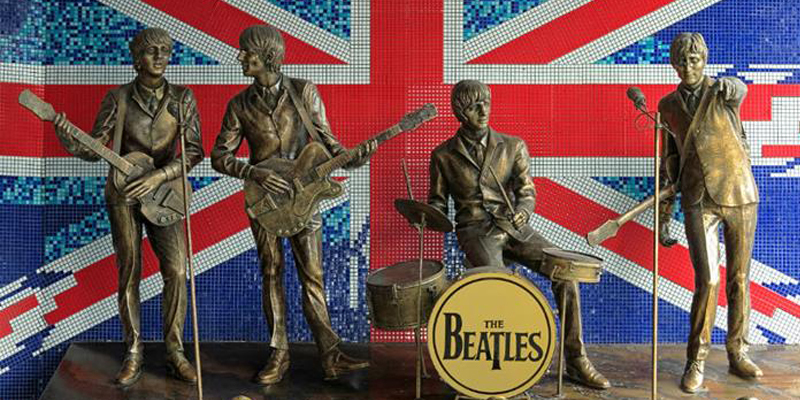 LONDON, THE GATEWAY TO THE WORLD: Muse on voyages past as you sail in or out of Southampton, long a maritime center. Shipyards here began turning out warships for king and country from the Hundred Years War in the 14-15th centuries, to two world wars in the 20th. It was the departure point for the Mayflower in 1620, and for the ill-fated Titanic in 1912. 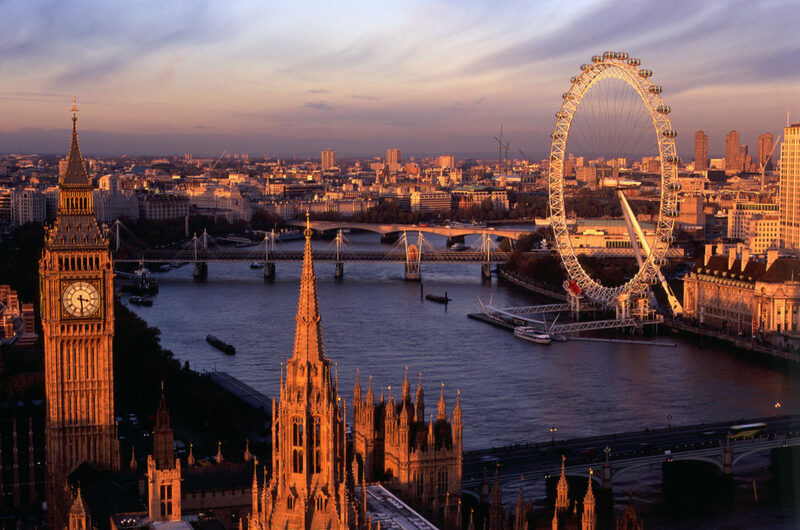 The charms of London are not far away, but pray tarry in the south to explore other wonders, including Bath, with its natural hot springs and stunning architecture and the mysterious megaliths of Stonehenge, or venture all the way west to Lands End, and the wild moorlands and pirate haunts of Cornwall. 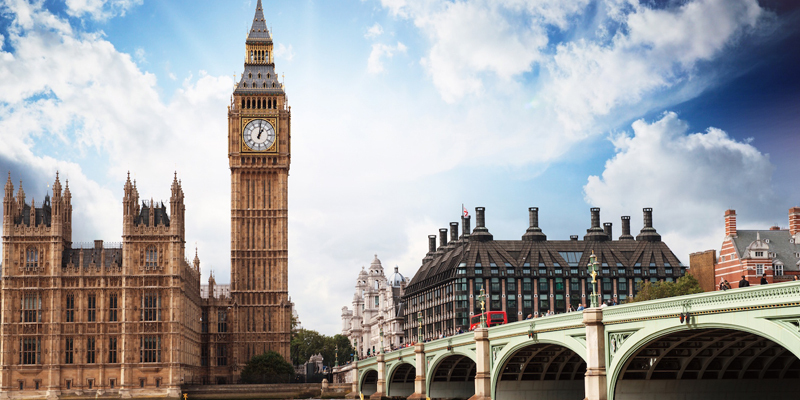 Beat your jet-lag and enjoy some time exploring London and the rest of England before your cruise. 2 to 7 Night Post-cruise Package Just For You! Scotland has astonishing variety, even within a small area. North Sea to Irish Sea, Highlands to Lowlands, the landscapes of Scotland—lush woodlands, windswept moors, lochs as deep as the imagination—may take your breath away. Edinburgh is a gloriously dignified city; Glasgow, a Victorian powerhouse. 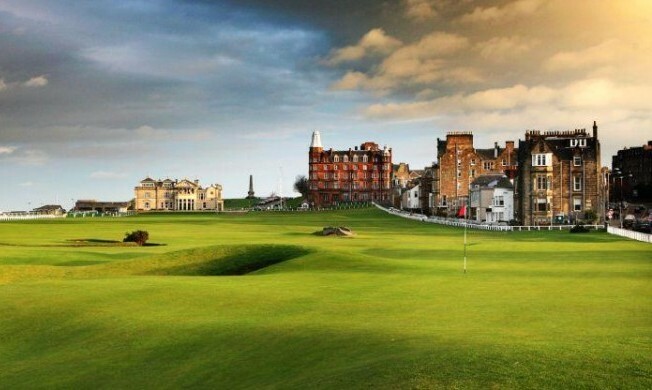 An excursion to St. Andrews is a pilgrimage for golf aficionados and numerous castles polka-dot the northeast. 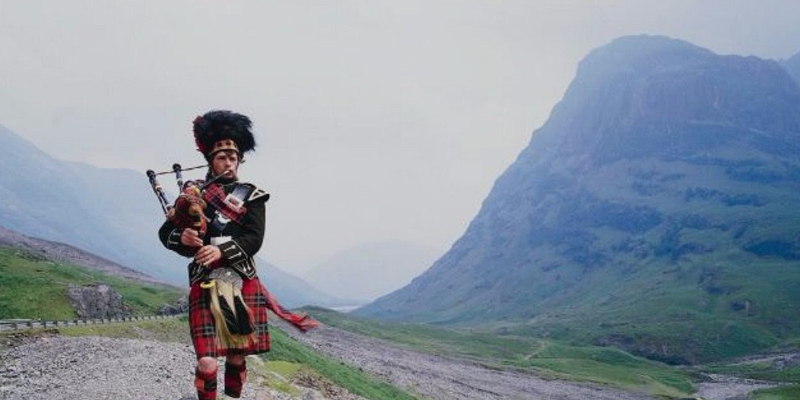 Its local products, customs, music, and traditional dress—from tartans and bagpipes to tweeds—travel all over the globe, but there’s nothing like experiencing them firsthand. 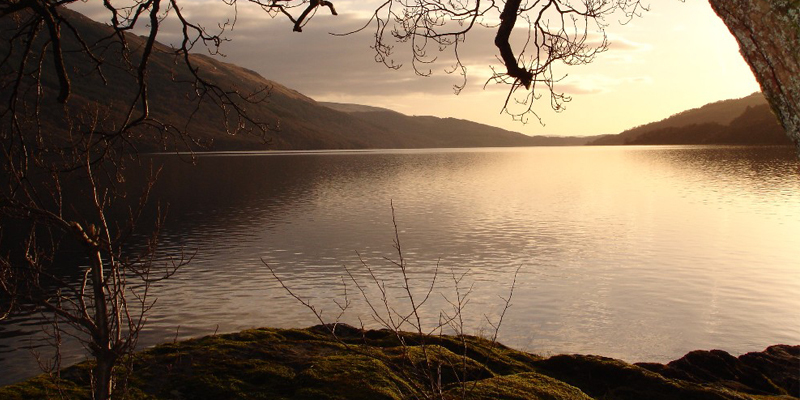 After spending the last 3 nights of your cruise itinerary in Leith (Edinburgh), we suggest traveling outside of the city and staying in a peaceful Scottish Country Hotel. Here are two options we are crazy about! 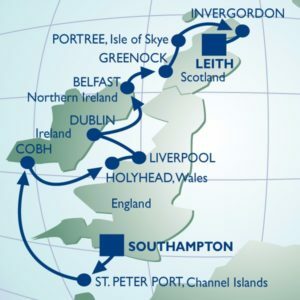 Azamara Club Cruises is proud to again partner with PerryGolf for an exceptional golf and sightseeing voyage through the British Isles on board the outstanding Azamara Journey featuring a collection of the game’s most respected courses plus attendance to Sunday’s final round of the 2017 British Open at Royal Birkdale. Your voyage begins in Southampton and concludes in Edinburgh after 13 nights, 10 ports of call and 6 rounds. Your biggest decision may well be whether to join the ARNOLD PALMER flight or the LEE TREVINO flight. Either way, you are assured of six fabulous rounds including a mixture of Royal Clubs, Open Championship and Ryder Cup venues. I fell in love with Azamara Club Cruises on my first cruise with them in 2009, and we are both incredibly excited to be hosting this adventure. Since that first cruise, Kristen and I have spent over 2 months onboard both the Azamara Journey and the Azamara Quest. There is something special on Azamara that I have never been able to replicate on another cruise line. The size of the ship is perfect. With less than 700 passengers you have the space to have amenities such as a spa, casino, showroom and library, but it never feels crowded. The food is outstanding and having drinks included with your voyage, you have the peace of mind that an all-inclusive experience brings. Many of the staff members are people that we have gotten to know over the years and they are attentive, service oriented and most of all loyal. Many of them know us by name and have been providing amazing service to us for over 7 years. The fact that they keep coming back is a rarity in the cruise industry and says everything. Kristen, Ava Jane and I are looking forward to this voyage and hope you can join us!